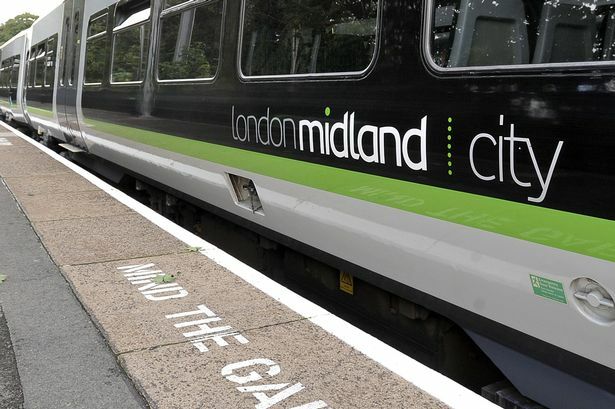 London Midland is to shed 150 jobs as part of a restructuring plan, the train company has announced. The company said the redundancies will focus on its Birmingham head office, and promised it would not affect services. The company, which was hit by strike action earlier this year, said the plans would help to increase efficiency and were aimed at reducing costs. Managing director Patrick Verwer said: “The service to our passengers will not be affected by the changes. “We have made good progress over the last year. Like every other business, however, we have to keep our costs under control. The company has been hit hard by driver shortages, leading to cancelled or delayed services, in the past year. However, it said no frontline staff were being lost in the new restructuring plan.